We discovered a few months ago with Ry’s van that if your windshield has a chip or crack the nearby explosions will cause the crack to propagate. We rediscovered that with my van on Sunday. It had a small crack from a rock chip that required the windshield be replaced but I hadn’t gotten around to it. 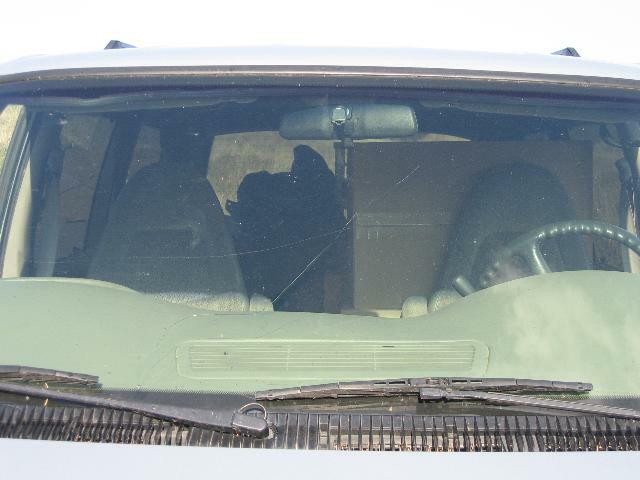 After Sunday’s game the crack had expanded to nearly the entire height of the windshield. I have an appointment tomorrow to have it replaced. Last week it was brakes all the way around plus the idler arms. This week it’s the pickup transmission and the van windshield.